The Creative Assembly’s latest and greatest strategy title, Total War: Rome II, is ready to show the world some of its large-scale battles through The Battle of Teutoburg Forest. Teutoburg Forest is just one of the many historical battles that will be featured in Rome II, which is a game focused on the transformation of the Roman Republic. This particular scene is meant to demonstrates a few of the new features in this sequel, such as the line-of-sight system, deployable battlefield technology and a fresh style of ambush scenarios. In 9AD, Teutoburg Forest was the scene of a crushing defeat for the Empire. Masterminded by Arminius, the son of a Germanic chieftain taken as a child and raised as a hostage in Rome, the battle saw his betrayal of the Roman general Varus. Arminius united the tribes, ambushed Varus’ Legion and struck a fatal and shattering blow to the Empire’s expansion. 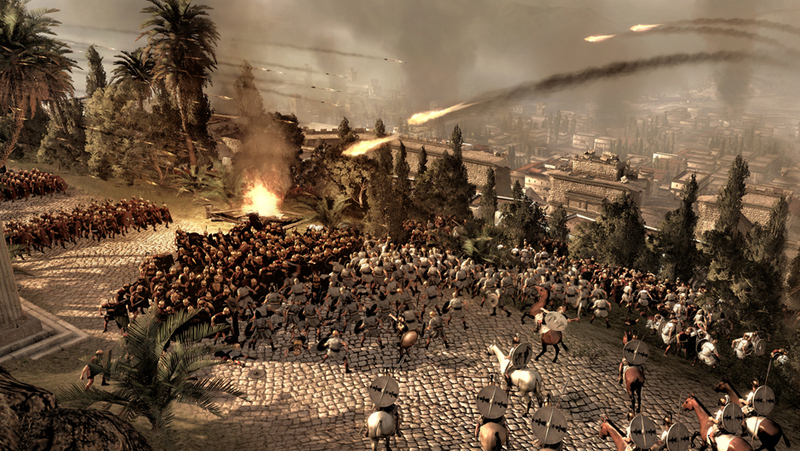 Total War: Rome II, the sequel to the 2004 PC game Rome: Total War, will be out this October. What do you think about this new piece of content? Are you a fan of this strategy series? Let us know what you think by leaving a comment below!